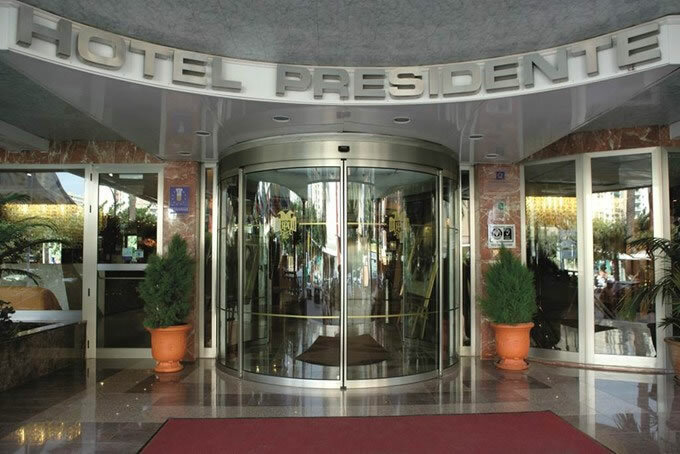 The impressive 3 star Presidente Hotel is located in Benidorm's lively Rincón de Loix area, on your doorstep you will you can find great bars and restaurants offering a wide variety of cuisine and entertainment. The golden sands of Levente beach are only 300 metres away that is if you can bear to leave the hotel's sun terrace, swimming pool and Jacuzzis. Transfers take around 60 minute to make the 35 mile journey from Alicante airport depending on the traffic. The 228 guest bedrooms are bright, airy, modern and spacious. 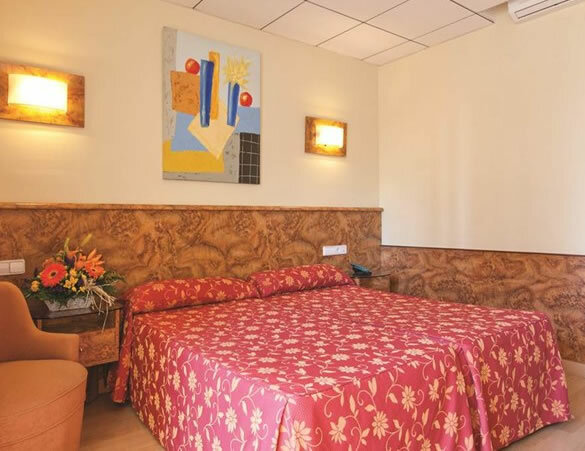 Features include: a fully equipped bathroom with a hair-dryer, air conditioning and heating, Satellite TV, a balcony, safety deposit box (charge), telephone with international access, linen changed every 3 days, daily towel change and daily cleaning, Some rooms have baths with Hydro Massage with extra charge (upon request), and also a mini-fridge with extra charge. The hotel provides a choice of half board or full board meal arrangement. 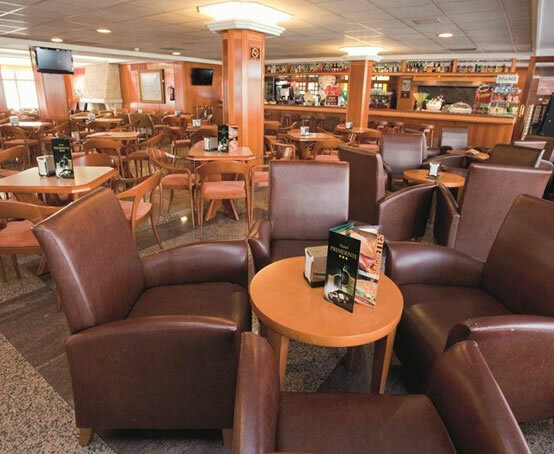 The restaurant here offers a buffet service, the hotel's lounge bar is open all year round. 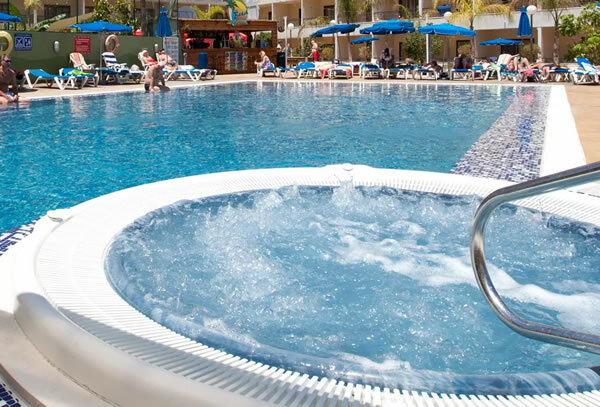 In the summer months guests can head to the outdoor pool-bar to quench their thirst in the sun or shade. The Presidente also has a popular 1940's themed terrace pub/bar called Surprise Attack. 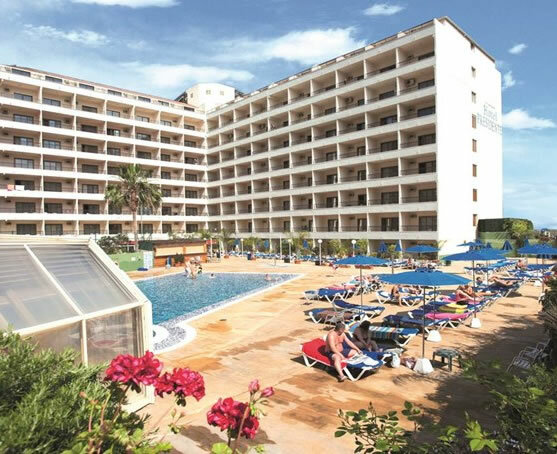 The Presidente Benidorm has a large swimming pool with a children's section surrounded by sun terrace with loungers and parasols. The pool is heated and covered in the winter season (November to March). Children have a playground and games room and there are tennis and pool tables. During the summer season there is a regular mini-disco for the kids followed by live acts, music, cabaret or professional shows. The hotel has a 24 hour reception. There is free Wi-fi in various hotspots - public areas, Computer with Internet connection (supplement). The hotel also has secure parking spaces (supplement). It is also possible to exchange currency and there is a car rental desk (you can always book your car rental before departure please ask us for a quote)! The hotel also has a laundry facility.